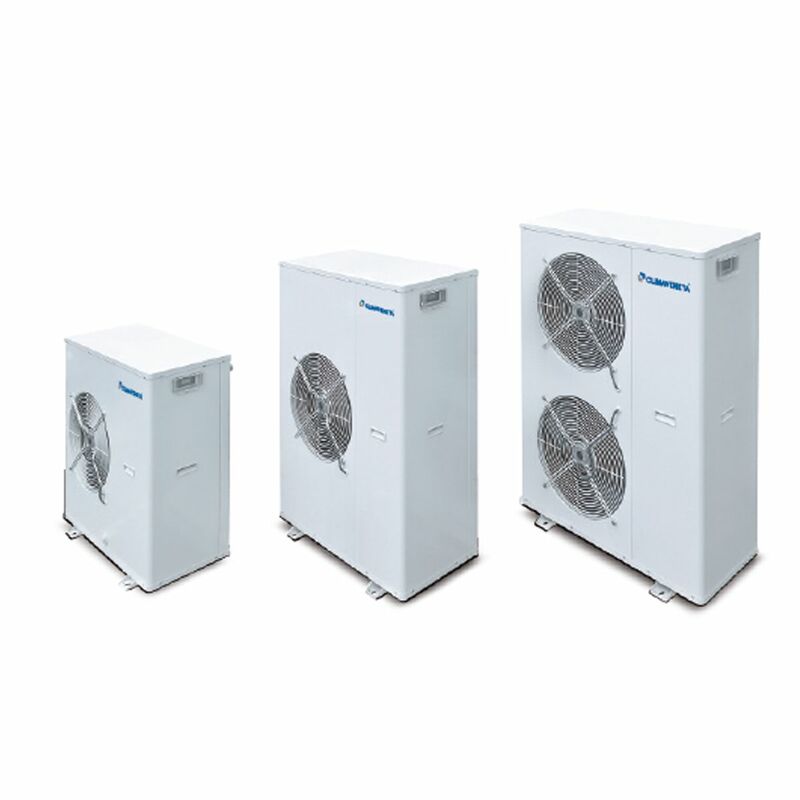 Climaveneta’s range of small to medium sized, cooling only chillers efficiently and easily adapt to a wide range of cooling capacities. 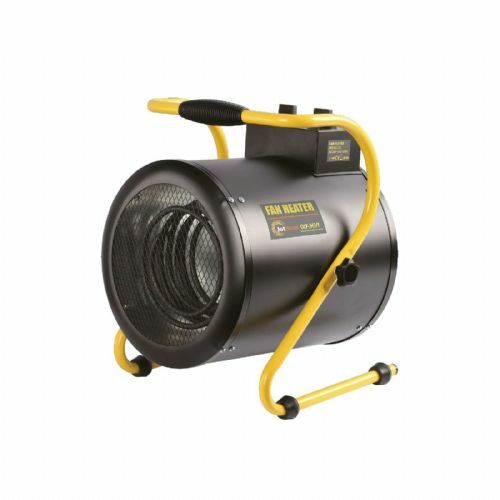 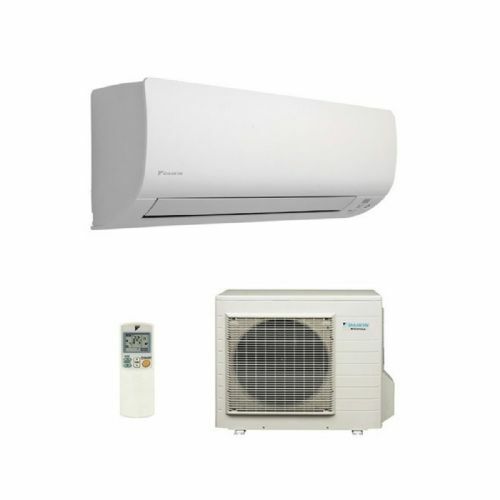 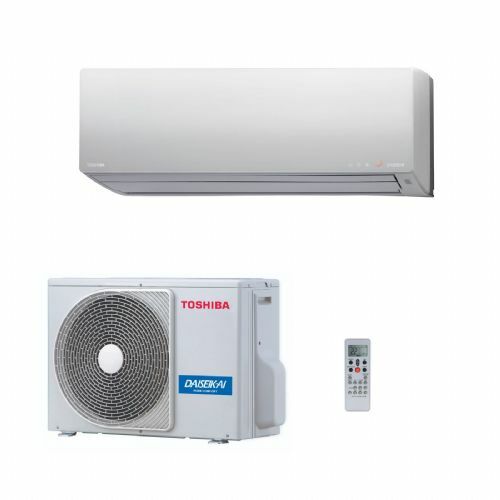 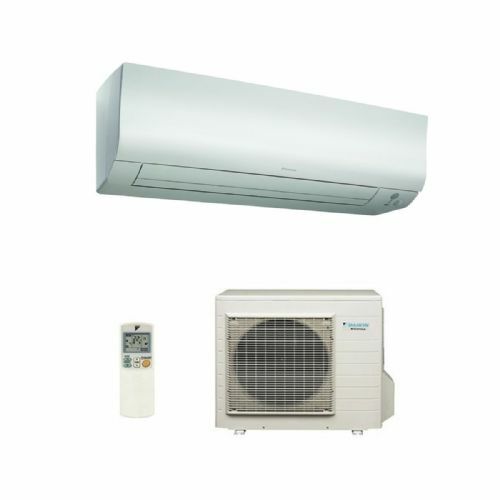 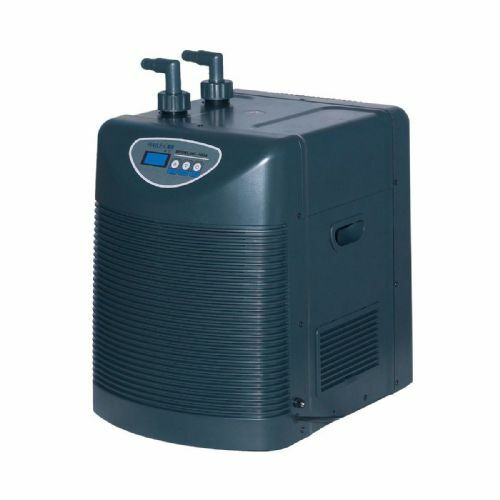 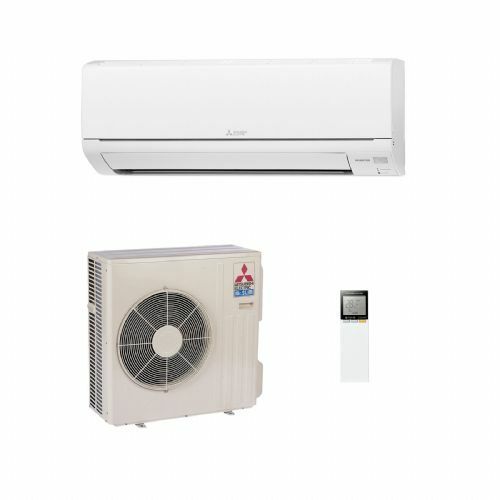 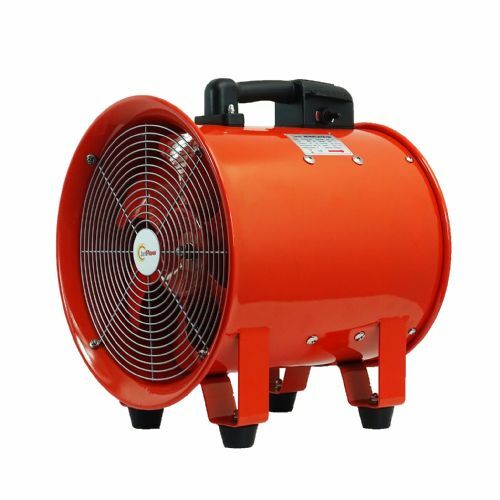 The range all contain inverter driven compressors for enhanced efficiency and control. 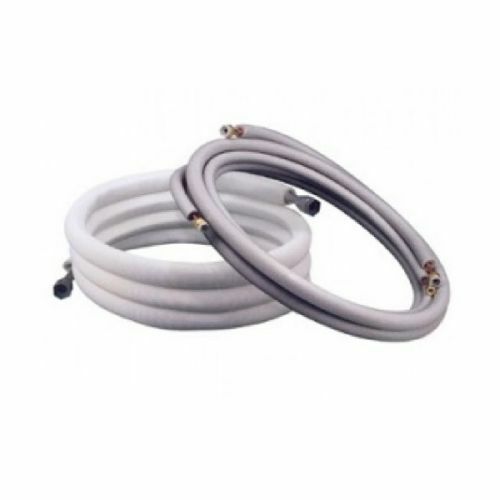 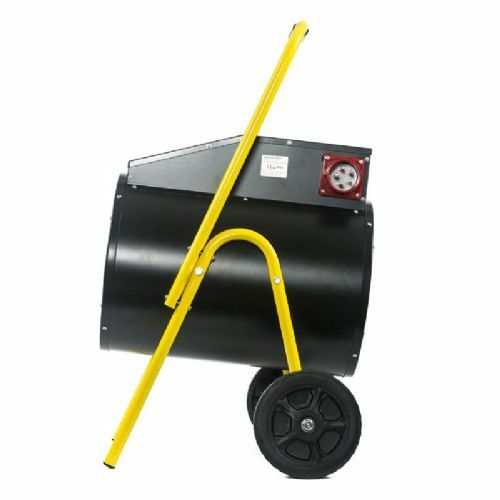 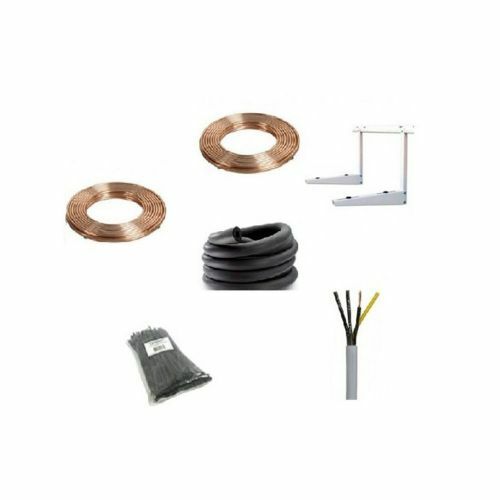 Air Conditioning Pipe Kit 1/4" + 1/2"